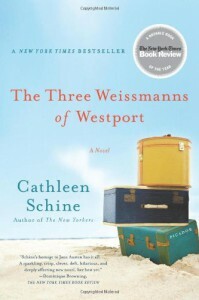 The Three Weissmanns Of Westport is a story about Joseph and Betty Weissmann. Joseph announces at the age of 78 that he wants to divorce Betty. It’s a tale of love (or lack of it!) and relationships. The story was excellent and I found myself being drawn in. It flowed beautifully, effortlessly even. I loved Betty’s character, I thought she was fabulous, her sarcasm and wit had me laughing out loud and for me it made the book. Along with Mr Shpuntov who was hysterical, if these two had gotten together then that would have been a different book entirely!! 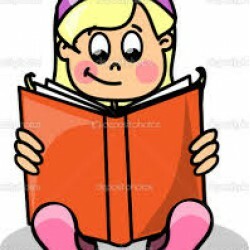 Also in this book were Joseph and Betty’s daughter’s, Annie and Miranda although the story seemed to focus on them more rather than Jospeh and Betty. I wasn’t too keen on Miranda, some of the things she done made me think her character wasn’t as old as it was supposed to be. She is meant to be a woman in her 50′s but acted far younger and discovered things about herself that I’m sure she would have found out about by now. All in all, an enjoyable read but I would have preferred the author to have focused more on Betty rather than the daughters as they seemed to be the main characters. This was also a ‘playful homage’ to Jane Austen’s Sense & Sensibility but as I haven’t read that, I couldn’t draw any comparisons.